I’m grateful for your amazing healing talents. After just a few remote craniosacral sessions the pain in my neck and shoulders was greatly reduced. Combined with your ability to tune so accurately into my core issues I feel I received much more than regular craniosacral treatments. Paula Holland De Long, What’s Next For My Life? 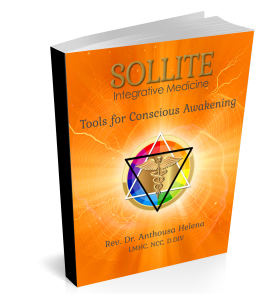 “I had a great distance healing session with the wonderful Anthousa Helena, her insights and abilities are amazing. She talked me through a calming and focusing breath exercise and I settled into a quiet meditation. Anthousa then scanned my energy and gave me brilliant and compassionate insights. I have been feeling her healing and experiencing the shift in consciousness that she helped me to discover. You must try it! She helped me release old patterns and habits and guided me into opening and receiving new information in order to make new choices in my life. I really enjoyed being with her on the call. Her voice was gentle, soothing and relaxing. “I highly recommend Craniosacral therapy by Anthousa Helena. I was unsure as to what to expect yesterday during my visit. Discover the Power of TRUTH. Includes a Spiritual Meditation plus Life Changing Beliefs to bring about Positive Shifts in Perception that Improve your Life and Accelerate your Awakening.